Amanda is a graduate of the Personal Fitness Training program at the Lexington Healing Arts Academy and has received her certification through NASM (National Academy of Sports Medicine). 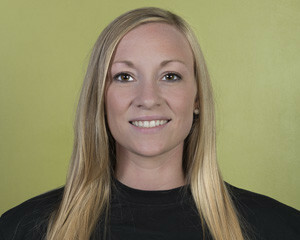 Amanda has an athletic background, including softball and cheerleading, as well as four years’ experience working in the fitness industry. She enjoys educating individuals on how to successfully incorporate fitness into their lifestyles.